The Masonic Web Site of Frank L. Blades, Sr. Right Worshipful Frank L. Blades, Sr. has served at the highest levels of leadership in New Jersey Freemasonry for more than forty years. 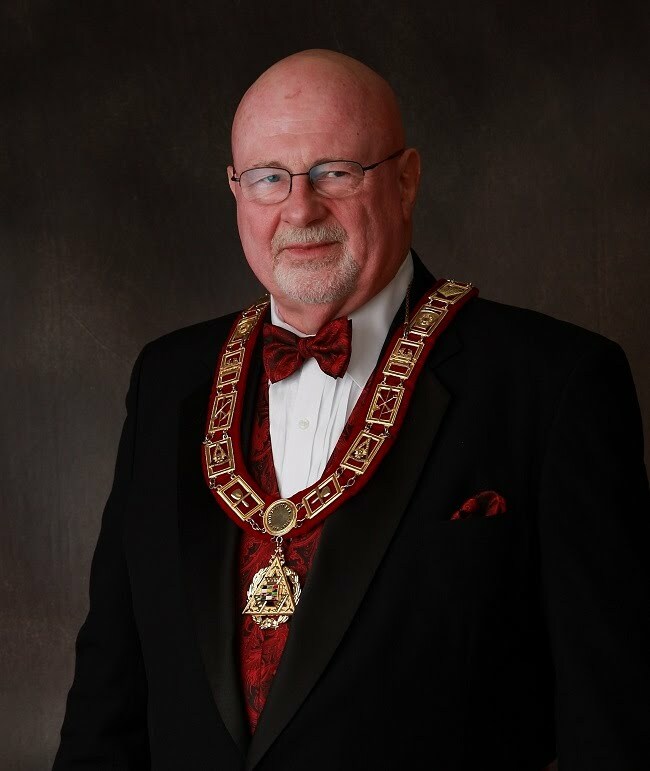 He continues to serve the Craft as an officer in various Masonic organizations as well as a mentor to other Masons who seek out his guidance, wisdom and fraternal knowledge on how to return Freemasonry to Greatness. Please check out his action plan here. R.W. Frank L. Blades, Sr. is available for Masonic speaking engagements in all parts of New Jersey.